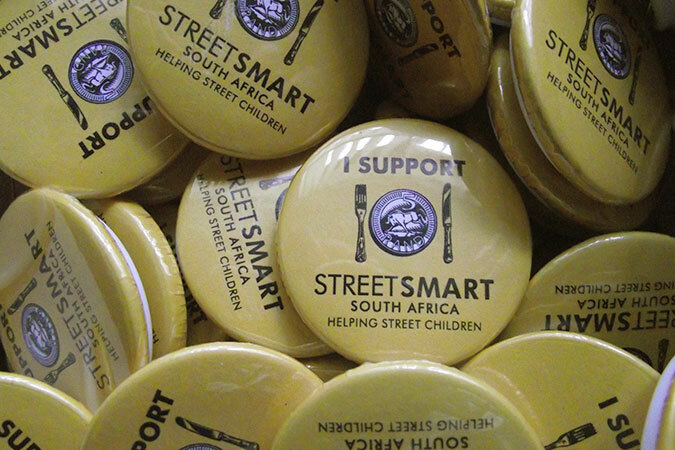 StreetSmart South Africa raises funds for street children’s education, skills training and family reunification programmes, in partnership with restaurants, beneficiary organisations and sponsors. 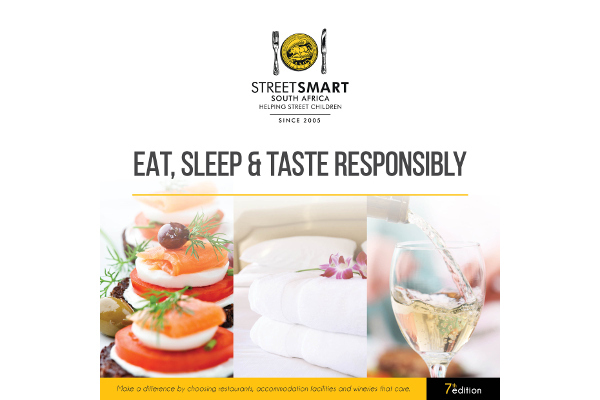 StreetSmart ensures that every cent donated by diners goes towards social and educational upliftment projects for street children. 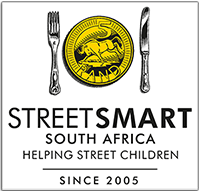 StreetSmart's goal is to be part of the process of social normalisation and encourage the public not to give money into the hands of a child as this keeps them on the streets. By signing up your establishment, you will become part of a network of contributors in the city or town that you cook for or provide accommodation to! Sign up here to become part of the StreetSmart community. Eating and donating in a StreetSmart restaurant is a smart and responsible way to help a street child. 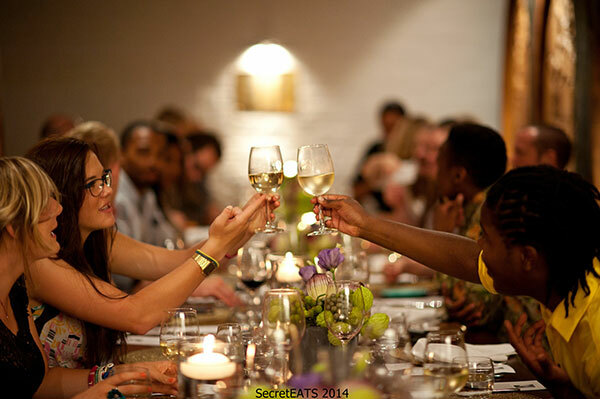 #EatOutHelpOut in a StreetSmart restaurant near you. 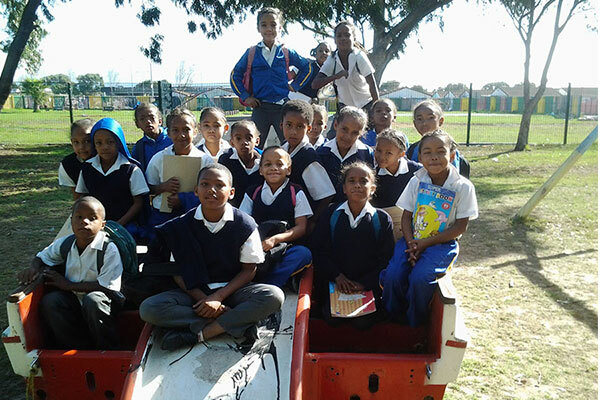 With your help, we can continue our set task to raise funds for vulnerable children across South Africa, to receive assistance and guidance to improve their lives. 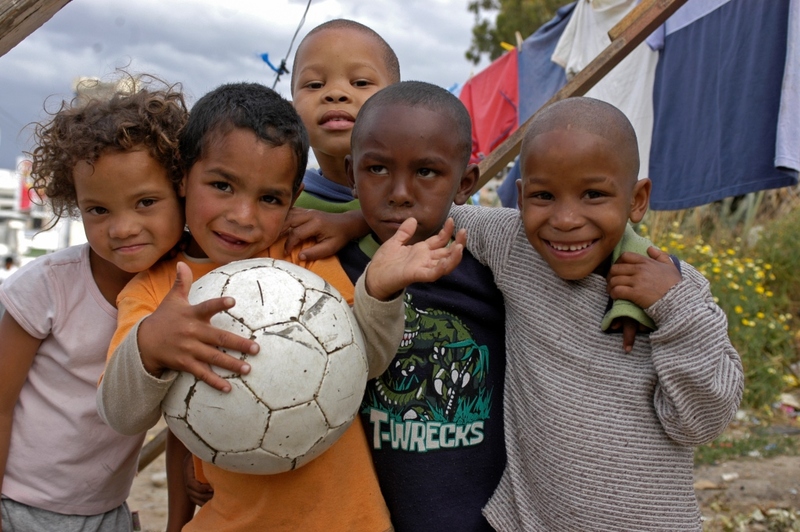 Your assistance help children to live a viable life in society. 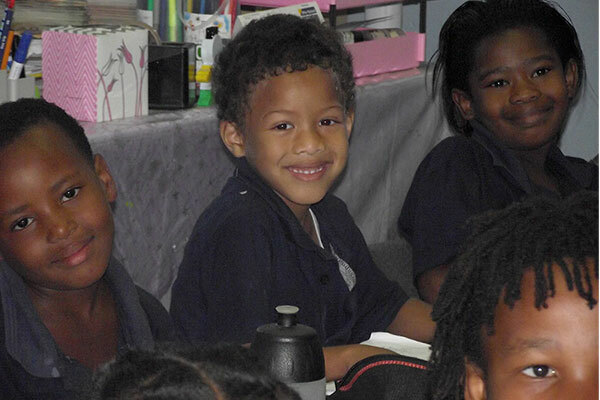 Find out ways you can get involved to make a difference.